Campaign group CAGNE (Communities Against Gatwick Noise Emissions) says, the Secretary of State should look at Gatwick’s effect on the local area rather than the new aircraft hanger. “Gatwick Airport management continues to ignore the severity of the aircraft noise that they put over people’s homes especially those that chose to live in rural areas for tranquility to the west and east of the airport,” said a statement from the group. 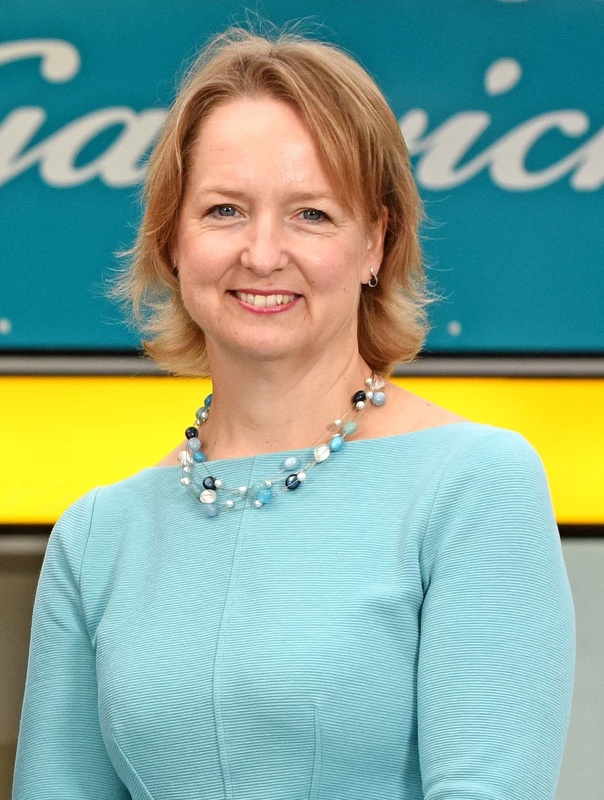 “The Minister would have been wise to look at the huge increases in noise complaints Gatwick is receiving, even though they have made it hard for residents to complain; the decline in air quality in the surrounding areas due to the poor road network; and the lack of rail capacity as Gatwick sits on a single line which can’t be expanded. “In the last couple of weeks residents and passengers have seen two accidents on the M23 in the vicinity of Gatwick illustrating that one incident brings the road network to a halt. Gatwick acts as a bottleneck on the railway line congesting it with low cost passenger suitcases preventing the line from being improved towards the coastal regions. “The growth of Gatwick continues to drain the local authority purse which has to meet road repairs; congests the railway line making commuters travel unbearable into London every day; residents find their driveways blockades passengers try to avoid the high parking charges at Gatwick and drains the local workforce resulting in adding more workers to the road and rail as they endeavour to reach Gatwick from far and wide. Secretary of State for Transport Chris Grayling visited Gatwick Airport on September 6. The airport was celebrating a record year of long haul flight growth, and was showcasing a number of new projects. Mr Grayling was invited to see the work in progress on a new 60,000 square metre Boeing service hangar site, which is due to open early next year. A statement from Gatwick Airport said: It will maintain some of the industry’s most energy-efficient aircraft including the innovative Dreamliner 787, which is flown by several of Gatwick’s major airlines. 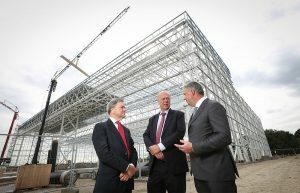 From left: Sir Michael Arthur, Chris Grayling and Stewart Wingate at the Boeing hanger site. The £88 million facility will provide on-site engineering and maintenance for commercial aircraft, including the single-aisle 737 MAX and the ever-growing fleet of twin-aisle long-haul aircraft now based at Gatwick. Gatwick has partnered with Boeing on the project investing £16 million to prepare the vehicle access and aircraft taxiway systems to the hangar. This brings the total investment in the project to more than £100 million. Set to support more than 200 jobs at Boeing and its suppliers in the Gatwick region and contribute around £80 million of GVA to the local economy, the investment bolsters the 24,000 airport jobs already supported by Gatwick on site and 85,000 nationally. More than 65 long-haul routes are now flown from Gatwick, with destinations added in the past year including Buenos Aires, Austin and Chicago across the Americas, Doha in the Middle East and Chengdu and Shanghai in China. Gatwick’s long-haul routes grew by +20.8% year-on-year in July 2018, with Asian routes up +138%. According to a recent report by Oxford Economics on Gatwick’s impact on the ‘Visitor Economy’, the UK economy receives a £200 million GDP and 4,000-job boost every time more than 100,000 passengers from Asia arrive at Gatwick. While visiting the Boeing hanger site, Mr Grayling made the most of another new addition to Gatwick – the airport’s Bluecity electric cars. Launched this summer, Bluecity is the only company operating a pan-London 100% electric vehicle sharing service, with over 300 pick-up and drop-off points. Ten cars are based at Gatwick – Bluecity’s only airport hub. The cars produce zero emissions, supporting Gatwick’s own carbon-neutral status. Gatwick is already a carbon-neutral airport and was the first airport to achieve a Zero Waste to Landfill accreditation from the Carbon Trust. 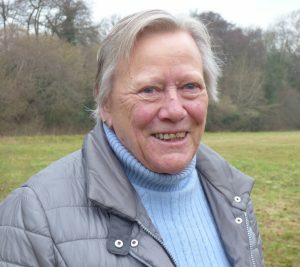 A district councillor has hit back at comments she said were aimed at GATCOM, which accused the committee of being ‘toothless’. GATCOM – the Gatwick Airport Consultative Committee – was set up in the 1980s to advise airport leaders about issues causing concern among air travellers and within the local community. High on that list has been noise. Liz Kitchen (Con, Rusper and Colgate), who has served as Horsham District Council’s representative on the committee ‘for more years than [she was] prepared to admit’, spoke during a full council meeting at Parkside on September 5. Mrs Kitchen said problems with airport noise – and the perception of noise – in the area had seen some anti-noise groups taking aim at GATCOM, even though the committee has no decision-making powers. While she did not name names, after the meeting Mrs Kitchen said: “There have been comments that GATCOM is a bit spineless because it is made up too much of people working at the airport and not so much local people who are worried about airport noise. GATCOM meets four times a year – with the next meeting scheduled for 2pm on Thursday October 18 at the South Terminal’s Hilton Hotel. Among its achievements, the committee was responsible for the launch of NATMAG – the noise and track monitoring advisory group – which brings together local authorities, Gatwick Airport and the Department for Transport to discuss issues such as night engine testing and ground noise complaints. Proposed change of use of land to residential to form two Sites. Site A – proposed laying out of 10 permanent pitches for the gypsy and traveller community. Erection of a site manager’s office and amenity blocks and laying out of internal roads, parking, and associated drainage works and landscaping. Site B – proposed laying out of 3 permanent pitches for the gypsy and traveller community; associated access roads, drainage works and landscaping. Single vehicular access to Copthorne Road to serve both sites. Provision of footpath within the highway verge along Copthorne Road. 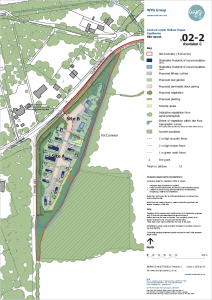 After undertaking a public consultation Mid Sussex District Council have now published revised planning application for their proposed traveller site. 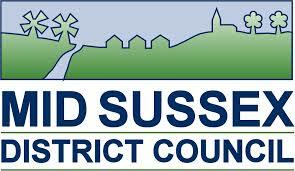 Mid Sussex District Council, as the Local Planning Authority will undertake consultation on the planning application; All feedback must now go directly to the Local Planning Authority in response to the planning application consultation. As the UK’s second largest airport, we welcome Coast to Capital’s strategic vision for our region and its recognition of Gatwick as ‘the beating heart of business in the area’. While we fully acknowledge the airport does bring environmental impacts, the airport works hard to be the best neighbour possible and is therefore disappointed to see CAGNE’s apparent disregard for the positive role the airport plays in our regron. Gatwick supports thousands of jobs in the local community and makes a significant contribution to both the regional and national economy. We contribute £2.3bn to the Gatwick Diamond economy alone and last year spent £132.8m with local suppliers. We also support 24,000 jobs on our campus, across 251 businesses, and of these jobs 56 per cent of airport staff live locally with more than 6,000 staff living in Crawley. Gatwick’s current investment takes account for congestion on local roads and railways, most of which takes place outside of peak periods. DfT and Network Rail’s analysis shows that during morning peak hours Gatwick passengers make up’only five per cent of railway journeys. Our passengers contribute fares throughout the day, not just during rush hour and often travel in the opposite direction to the peak flows. Further, we invest more than rm each year in bus services and sustainable travel initiatives to the benefit of local users and also support Crawley Borough Council’s planning policies. At a time when local authorities have limited funds for capital investment, our investment in infrastructure that equally serves airport and non-airport users is of significant benefits to people living locally. Gatwick values the good relationships it has with its neighbours and is active in supporting our community. Last year we sponsored more than 40 community events and awarded £300,000 in grants to 66 community projects across Kent, Sussex and Surrey through the Gatwick Foundation Fund. As well as raising more than 146,000 for our charity partners, our staff are encouraged to yolunteer for local causes. Of course there is always more to be done, but we hope our neighbours recognise Gatwick’s positive contribution and we will continue to work with Coast to Capital and all our partners to secure a better future for our region.